Tiles for home furnishing have been used for thousands of years. There are predominantly three types; ceramic, porcelain and natural stone. Porcelain tiles are often more hard wearing than the more traditional ceramic tile and are virtually impervious. 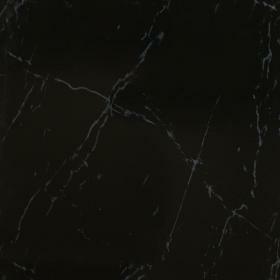 Natural Stone tiles include granite, sandstone, limestone, slate and marble. They are also hard wearing, but may require treatment because they are likely to be porous. 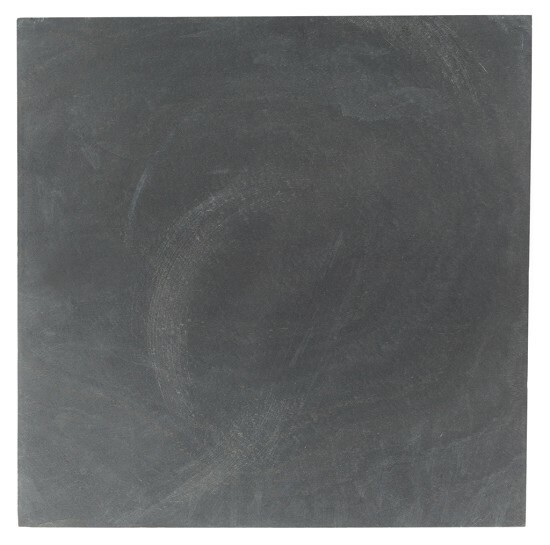 Slate is a popular choice for floor tiling, especially in kitchens. 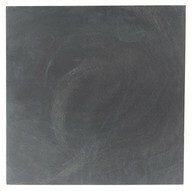 This honed black slate works out at £13.45 for a box of five 30cm x 30cm tiles. Also predominantly used for kitchen floors - they look especially good on large areas, are these black gloss marble effect tiles, which are priced at £16.75 per square metre. Light versions are usually available alongside these as a comparison. 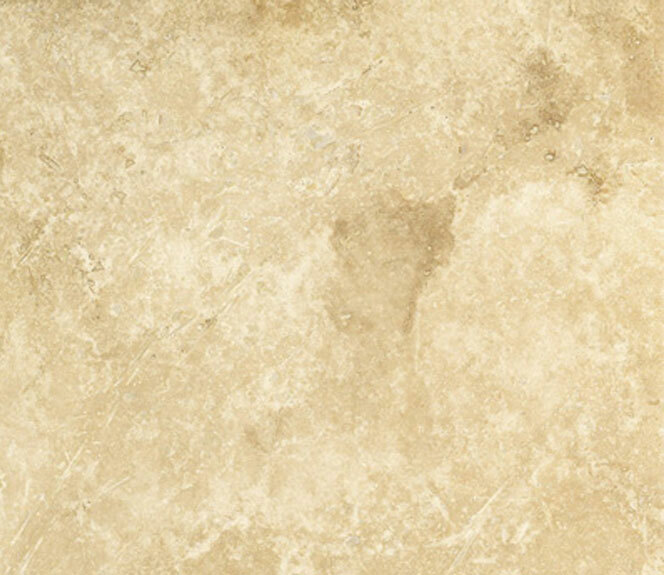 The Classic Beige Travertine Stone Tile has been used for many hundreds of years. The Romans built with it, and of all flooring materials it is the one that will never age. A bathroom looks just as good now as it did a thousand years ago, with travertine tiles. £16 a square metre is a pretty good price. A good way of avoiding walking up and back, and down and up aisles again, is to have a look at what you like in store, then go on-line to work out what works best in your price range before ordering. 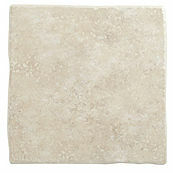 This natural Calcutta tile is another popular option.